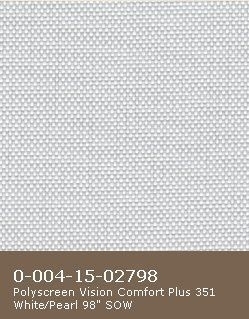 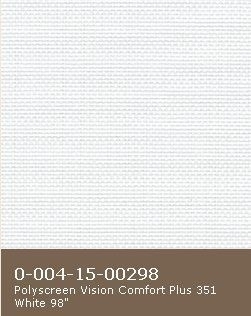 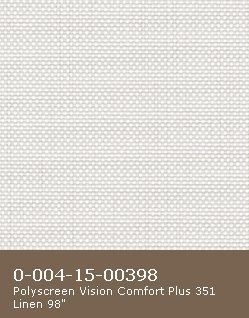 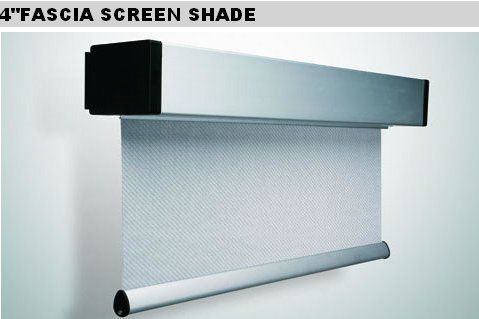 Width 48" x Height 37" =$55.25 Price Example: 72" x 48"=$98 Note: If you want to add a cassette, Fascia, or two aluminum Side Channels to your shades, please select the best approximated width and length of your window size from the drop down menu. 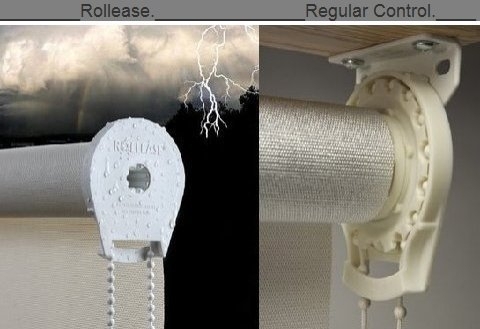 We will make the deductions of the Clutch Control, Cassette, Fascia or any other Valance top to (1 1/2" less or more in the fabric), depending on the size of the shade. 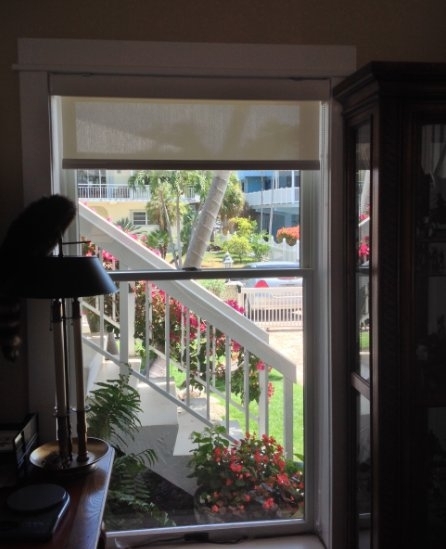 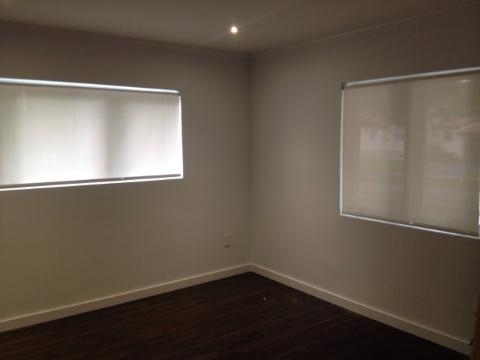 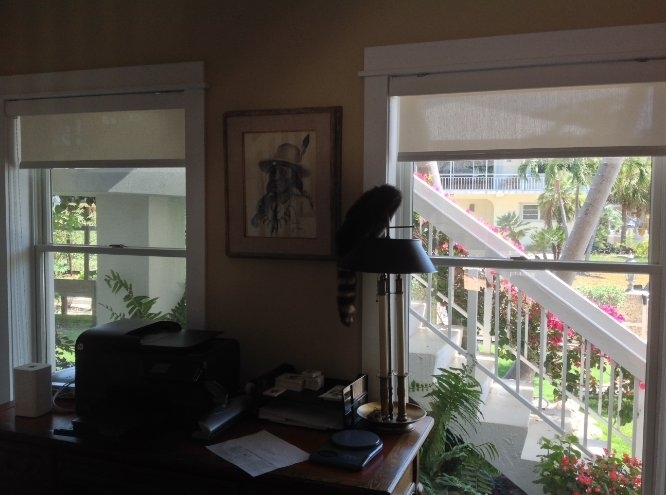 For example, if the measurement of the window is 73 1/2 Width x 48 1/2 Length, for inside mount, you must select from the drop-down menu the Cassette or Fascia with a Width 74" (We will cut or adjust the cassette and fascia 1/4" less than the original window size 73 1/2" Width, the fabric will then be 71 1/4" Width x 48 1/2 Length, and the Cassette or Fascia will be 73 1/4"Width. 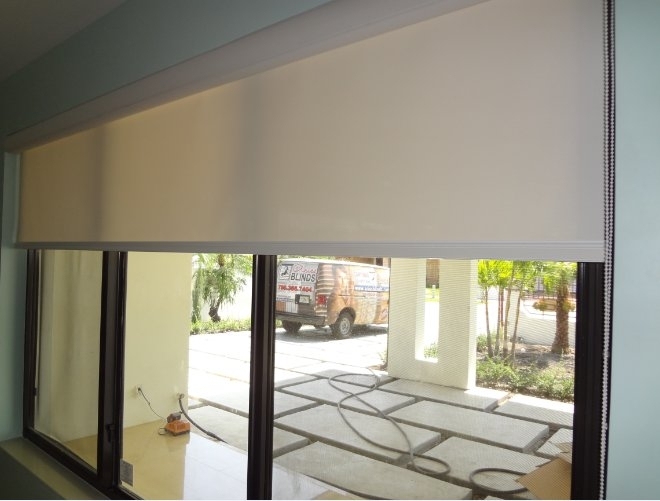 For the two aluminum side channels, you must select 48"Length or 49" and we will adjust and make the deductions from 48 1/2"Length. 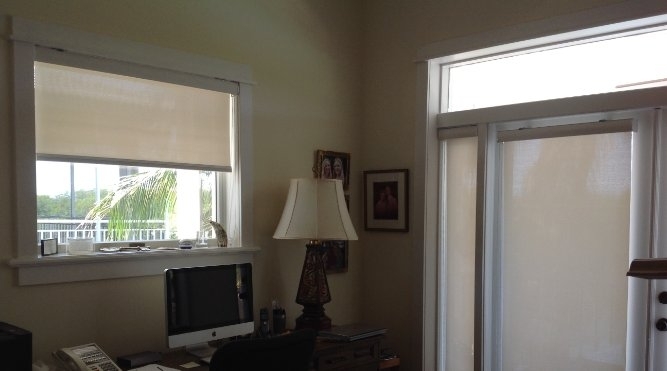 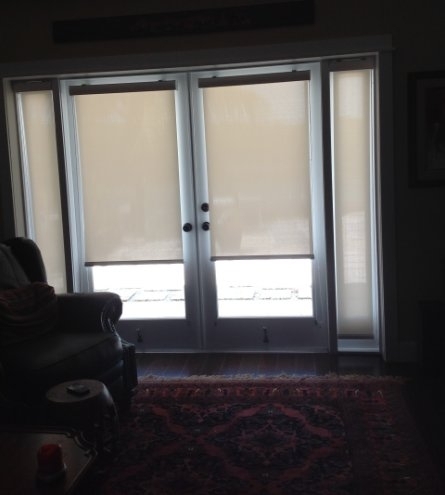 For Outside mount, we recommend adding 2" in to the Width and 6" to the Length of the window opening size. 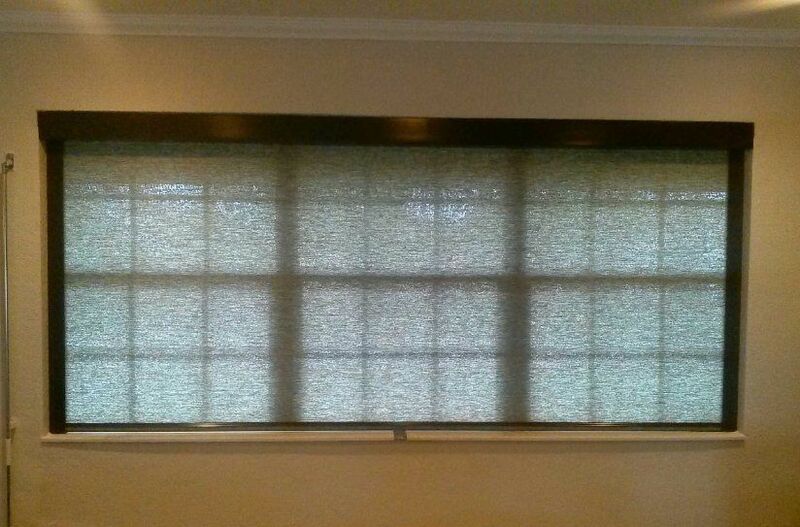 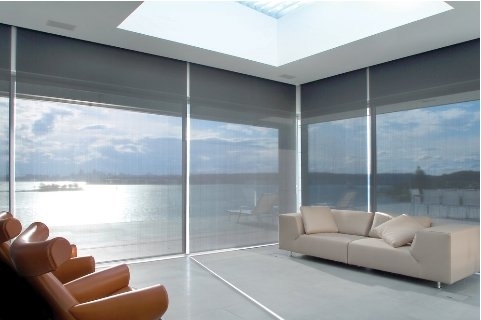 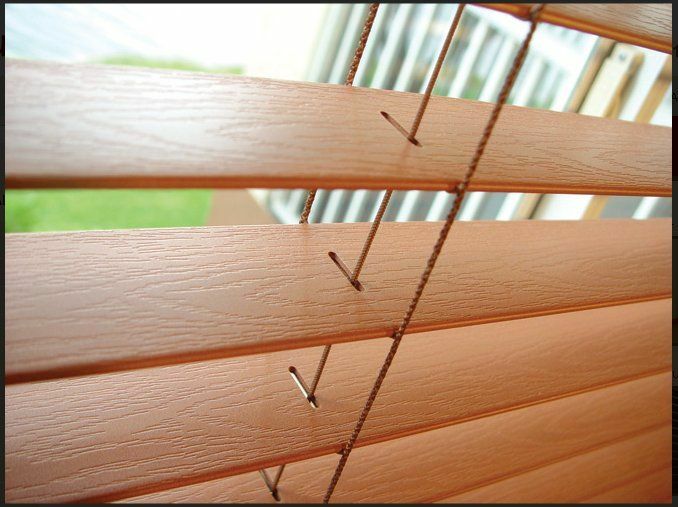 For example if your window opening size is 73 1/2" Width x 48 1/2" Length, you must select 75 1/2" Width x 54 1/2" Length. 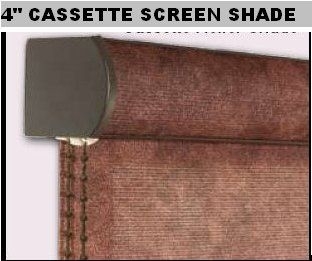 The Cassette or Fascia will be 77" or more depending how big or small is the shade. 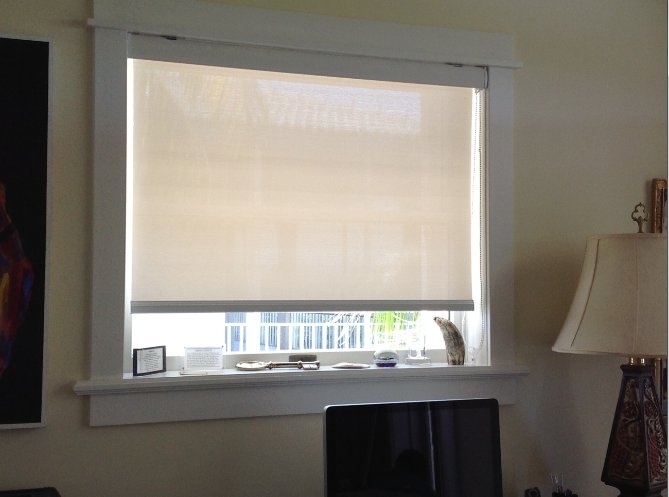 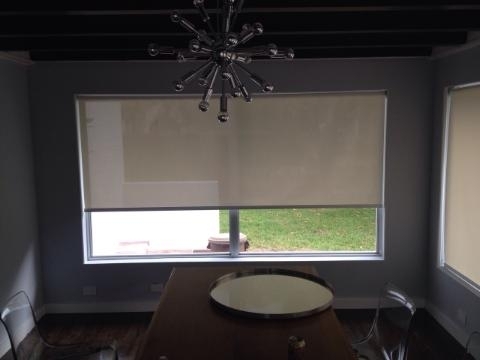 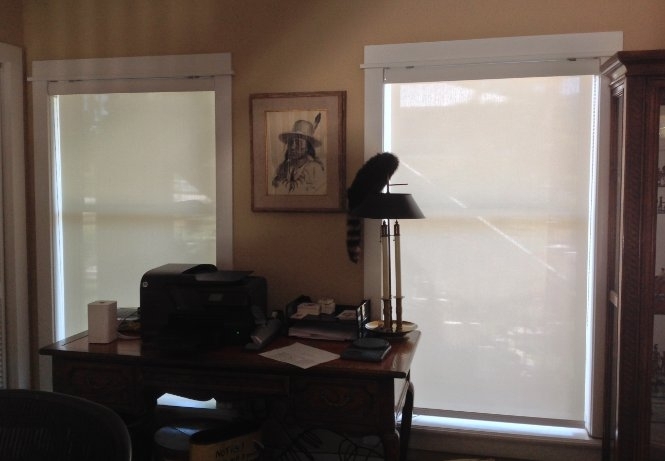 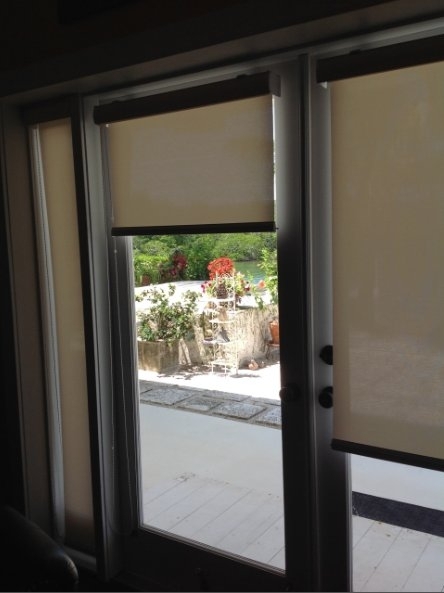 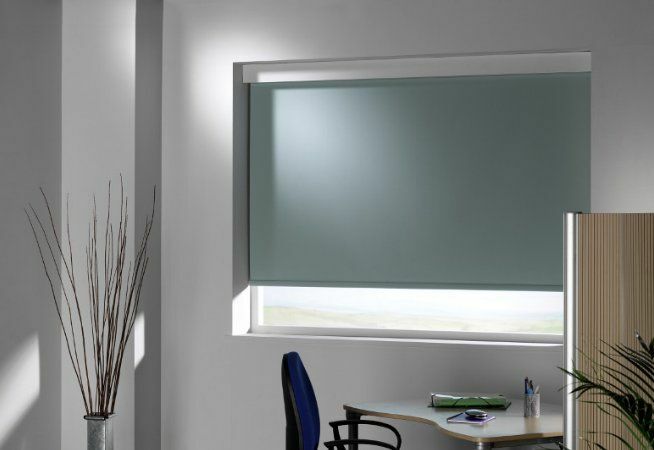 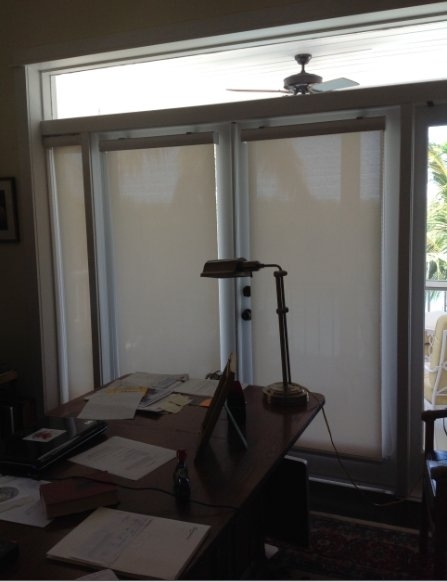 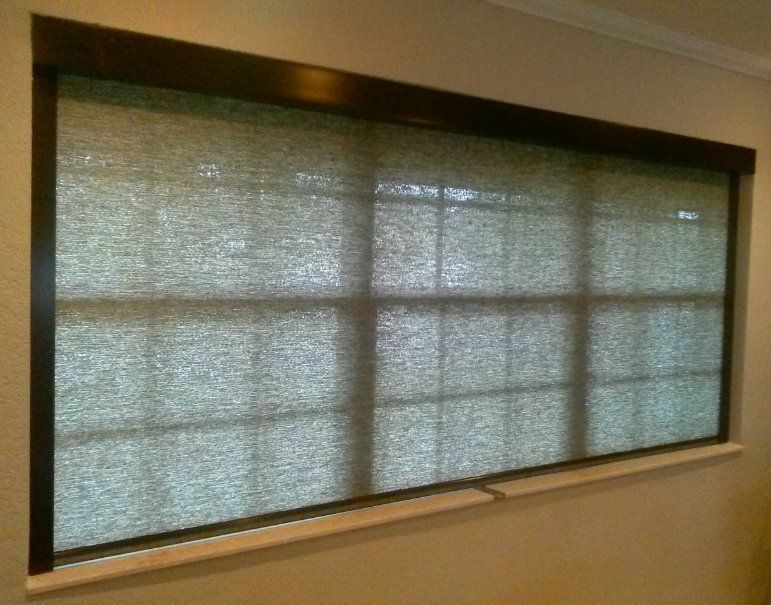 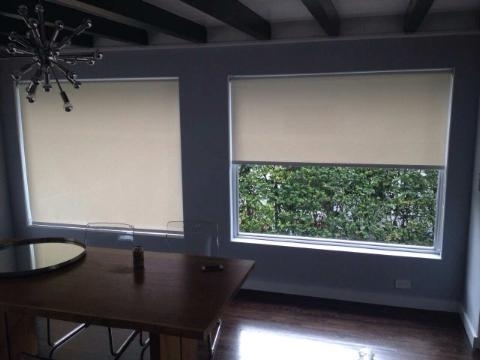 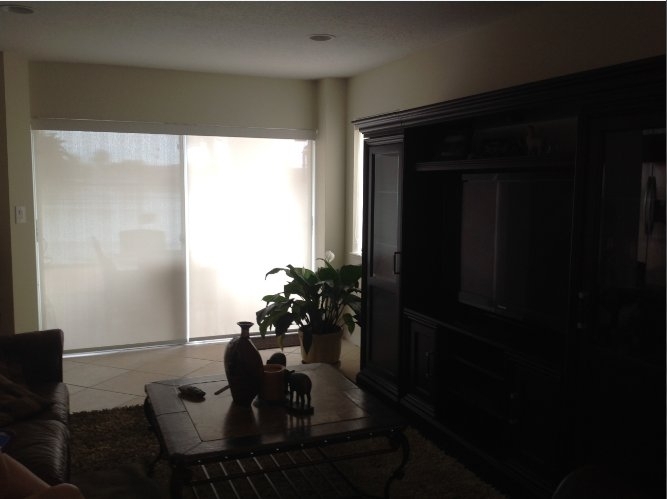 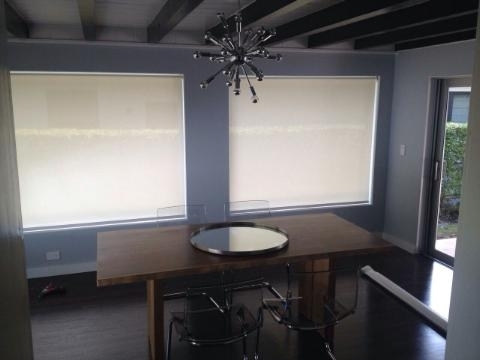 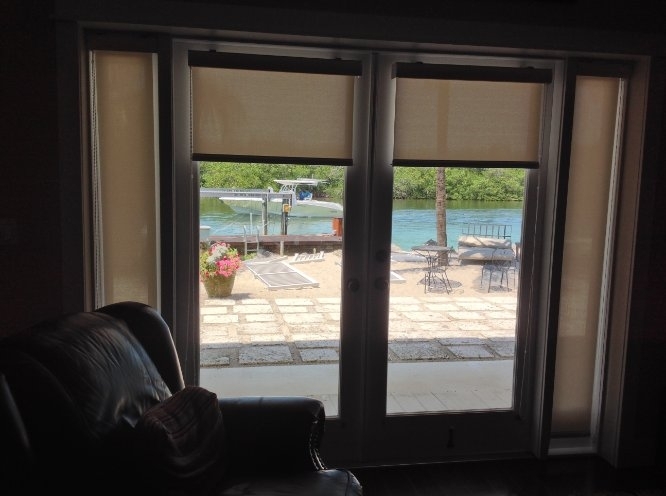 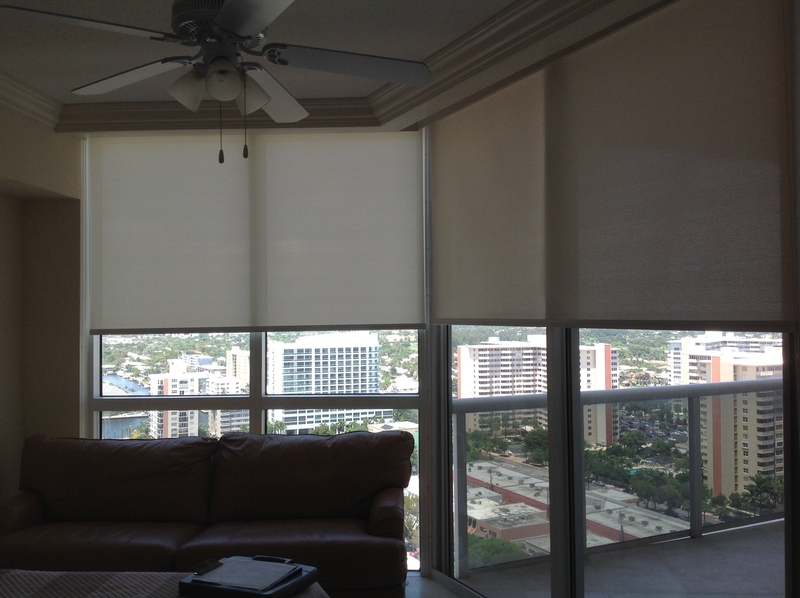 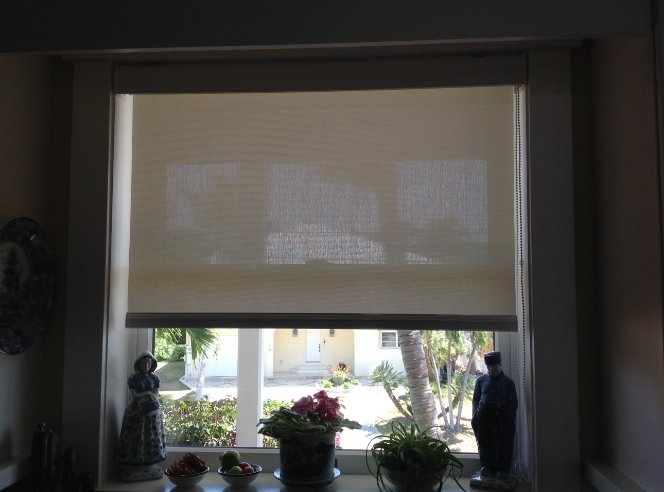 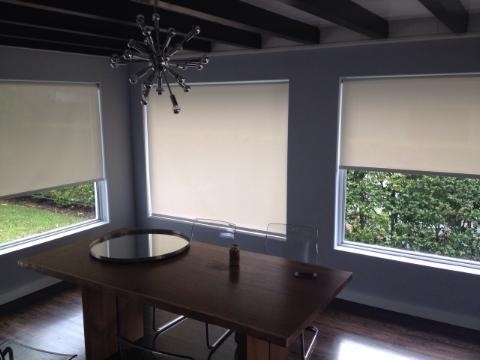 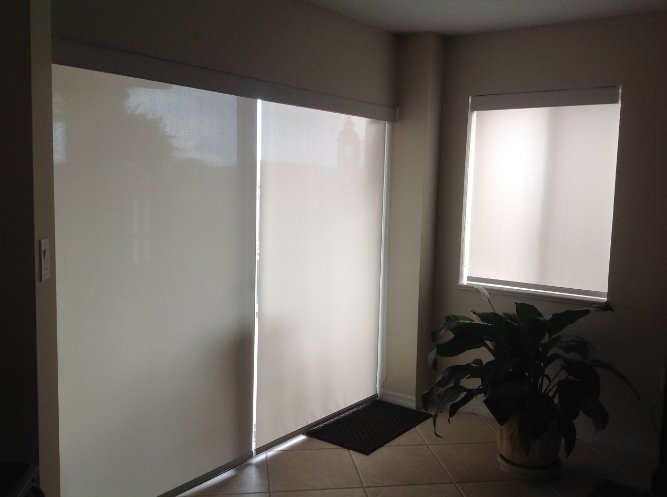 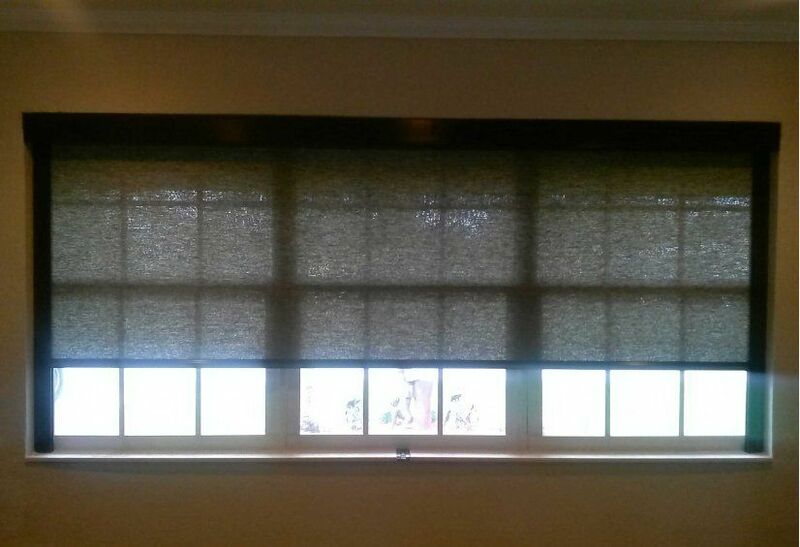 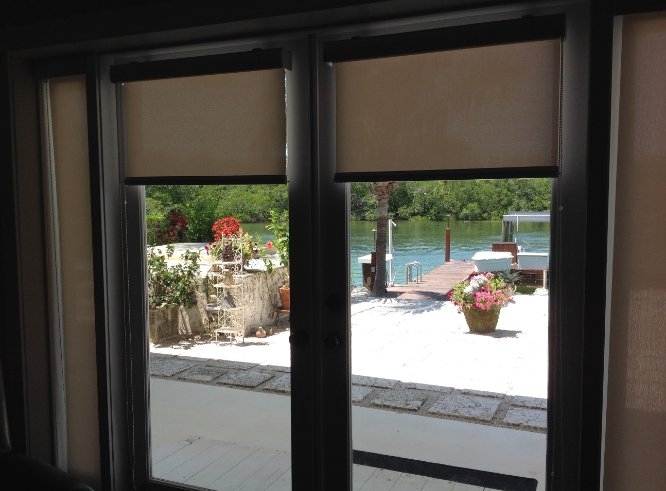 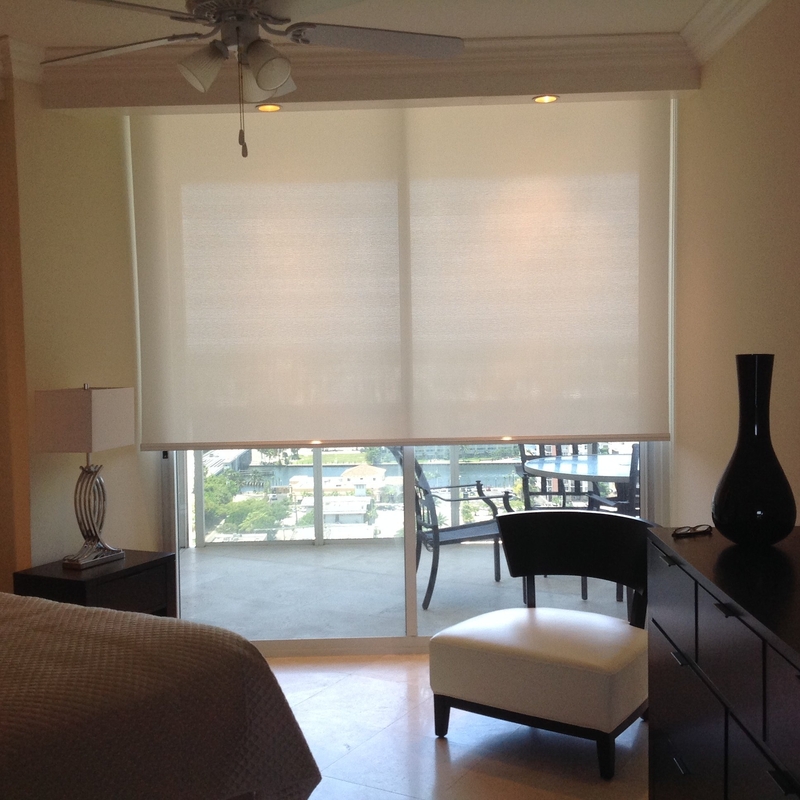 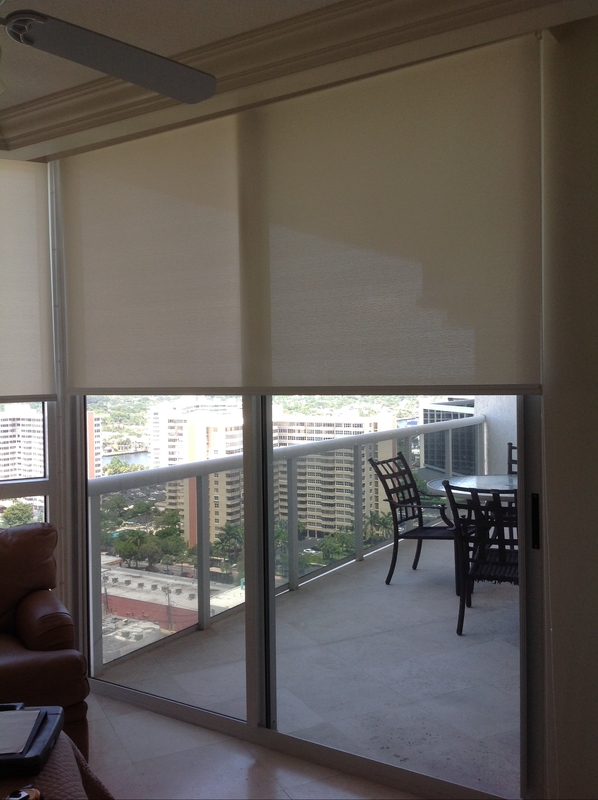 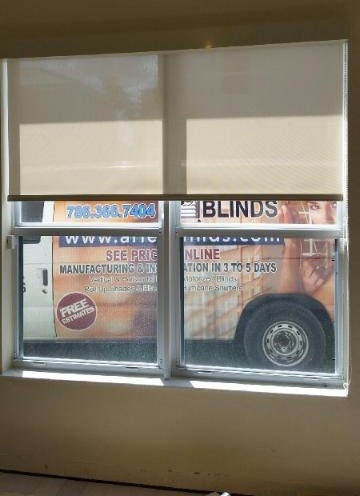 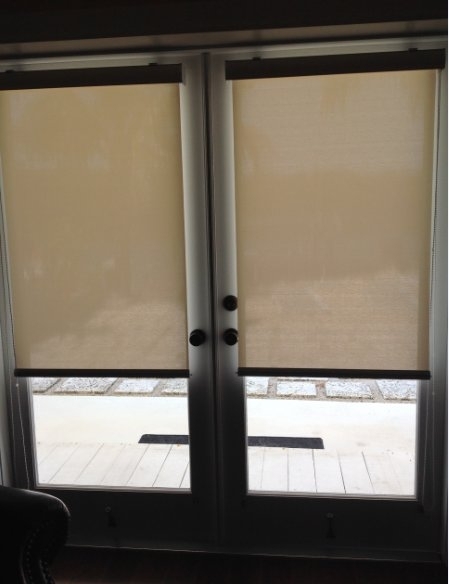 Shades experts on staff are available to assist you with any questions by email to ariesblinds@aol.com or phone at (786)366-7404.